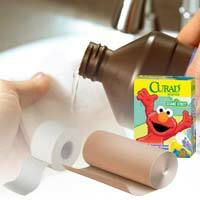 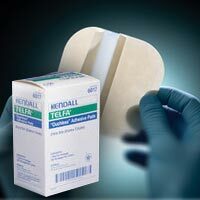 Wound care supplies are important to keep around to properly care for open wounds, skin cuts, skin abrasions and others. 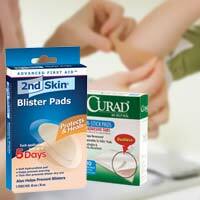 They are crucial to promote a prompt healing. 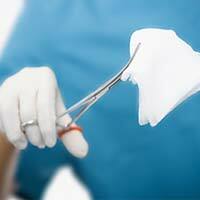 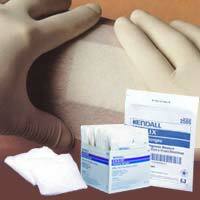 When not treated properly or in time, an open wound runs the risk of infections. 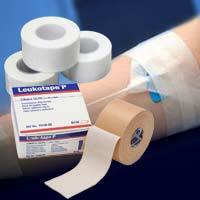 Even post surgical wounds need these type of supplies at some point . 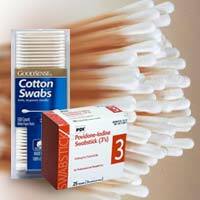 As the largest organ of the human body, the skin is responsible of regulating the temperature, enhancing sensations, produce vitamins and more so it needs a lot of care. 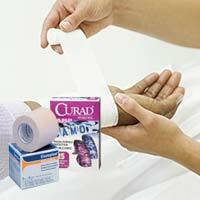 Always be prepared with all the wound care products you must have to provide an efficient first aid response on a sudden open wound as well as for continuous wound care. 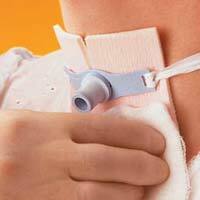 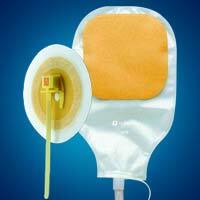 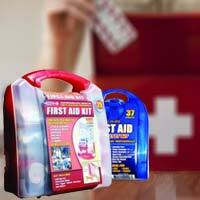 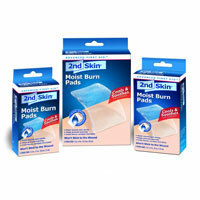 At Discount Medical Supplies we have all you need for a complete wound care kit. 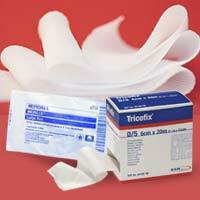 Take a look at the wide variety of bandages, gauze, dressings, band-aids, and other wound care supplies that we have available along with the most complete first aid kits at the most affordable prices in the market.